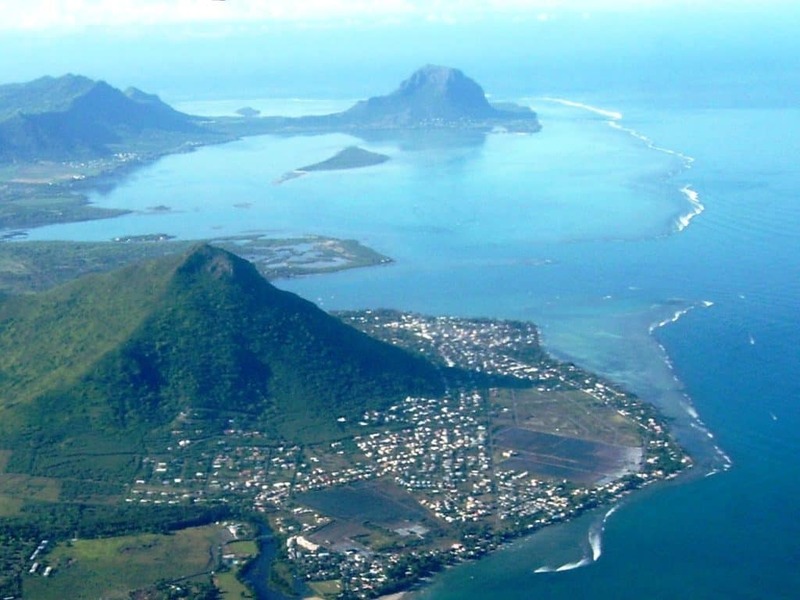 Read more about Mauritius! Lush, seductive Mauritius entertains many identities: culture melting pot, VIP playground, expat dreamland, and tourist mecca. All undeniably accurate, they’re telling descriptors of everything this dazzling Island embraces. Mauritius’ natural beauties and world-class travel destinations, render it a well-known and fashionable escape for fun and freedom. Authentic, self-aware and boasting some of the Indian Ocean’s best vacation spots and hottest beaches. Mauritius is an enclave that maintains its vibrancy no matter the moment and the season. Because of its rich history, nature-lovers delights, and picture-perfect sandy beaches, Mauritius has emerged as the perfect year-round vacation hot spot. With an average temperature of 23°C in the dead of winter and 30°C in the heat of summer. Mauritius is the destination for sun worshippers of every age and for those who love the promise of year-round terrific weather. During winter months the milder temperatures, an abundance of sunshine and picture-perfect lagoons are an irresistible call for tourists from all over the world. Summer is the warm and humid season when humidity can become overbearing but shady palm trees, Tradewinds, and a cool drink will bring quick relief. Still too hot? Hop on a Seakart™! 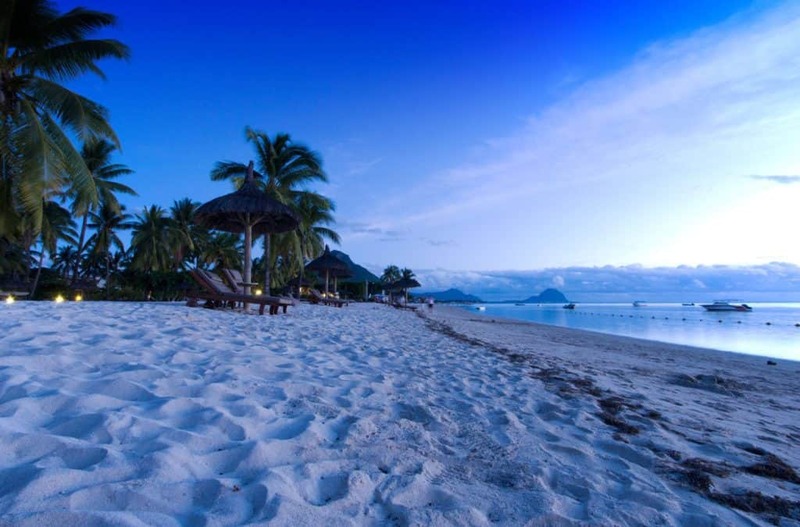 Still, Mauritius vacation spots and travel destinations are not all this country has to offer. Mauritius transcends the slick touristic attractions and cherishes the heritage that manifests itself in food, music and community richness. The cuisine, based on fresh seafood, tropical fruits, and tongue-tingling flavors, provides evidence of Mauritius’ melting-pot traditions – a mix of Creole, African, European, Indian and Chinese. Moreover, in Mauritius, you will discover and enjoy a laid-back lifestyle thanks to an abundance of beaches, parks, and endless venues for outdoor and water activities. In 2014 and 2015, Fun Adventure Mauritius Ltd was awarded TripAdvisor’s prestigious Certificate of Excellence and No 1 activity on the island. Check our reviews on Tripadvisor – Let our past guests convince you! Don’t miss out on the experience of a lifetime, book your Seakart™ Today!